Stop by our dealership and discover our great offers at Go Kia South. Check out this amazing used Kia Soul 2019 near Edmonton. Inspected and certified by our experienced technicians, the Red model has logged 150 km. 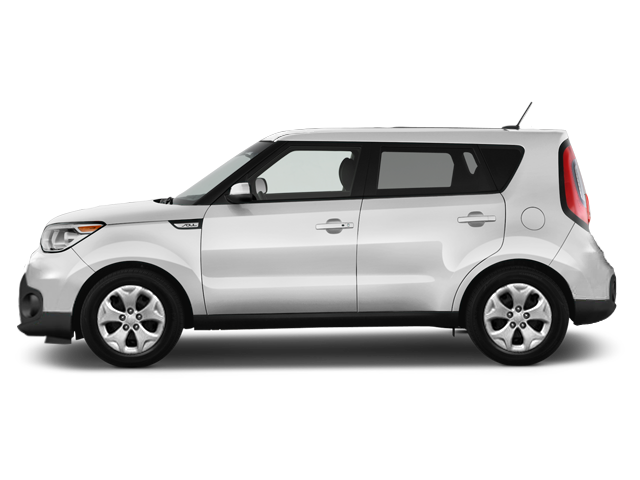 You can buy this pre-owned Kia Soul 2019 at a great price of $28000. It's a Sedan with 4 doors, Automatic transmission and N/A. This Kia Soul 2019 is powered by a 1600cc . If you'd like to learn more about this used Kia Soul 2019 for sale in Edmonton, don't hesitate to contact us by phone at 780 465-3535. KIA SOUL SX TURBO; 201HP HEATED SEATS AND STEERING WHEEL 201 HP BACKUP CAMERA!!! The new 2019 KIA SOUL comes with our 1.6L Twin-Scroll turbo with 201 HP engine paired to a smooth shifting 7 speed Auto-Shift DCT transmission; with an amazing 7.7L/100km fuel economy on the highway! Very well equipped this Soul comes with: Technology; Android Auto/Apple CarPlay Speaker mood lamps (sound reactive) Bluetooth and AM/FM/SXM/MP3/AUX/IPOD stereo Rearview camera with 7-inch display Comfort; Push button start Cruise control Automatic headlights Power windows locks and mirrors Multi-function steering wheel Air conditioning with automatic temperature control Winter Comfort; Heated seats Heated leather wrapped steering wheel Heated side-view mirror Windshield wiper de-icer and heated rear window Safety; 6 airbags (front/side/curtain) Electronic Stability Control (ESC) Vehicle Stability Management (VSM) Hill Assist Control (HAC) Exterior; 18 Sport alloy wheels Projection Headlights with LED positioning lights LED lightbar taillights Fog lights Solar glass (IR and UV ray reducing) Buy with confidence from the number one ranked brand in initial quality in North America for an industry leading THREE consecutive years as per JD Power and Associates (Non-Luxury). Were so sure of out cars that we back our cars with an incredible industry leading 5 year/100 000km comprehensive warranty! Interested? Need more information? Contact our Internet sales team at 780-465-3535 or come on in! Located at 3030 Gateway Blvd Edmonton AB. Just north of 23rd Ave between Calgary Trail and Gateway Blvd you can't miss us! Go Kia South is an AMVIC-licensed business. **Price includes all fees and delivery and destination charge price does not include gst** Special pricing is applicable to cash purchase only and not applicable for subvented financing other offers may be available on approved credit see dealer for details.